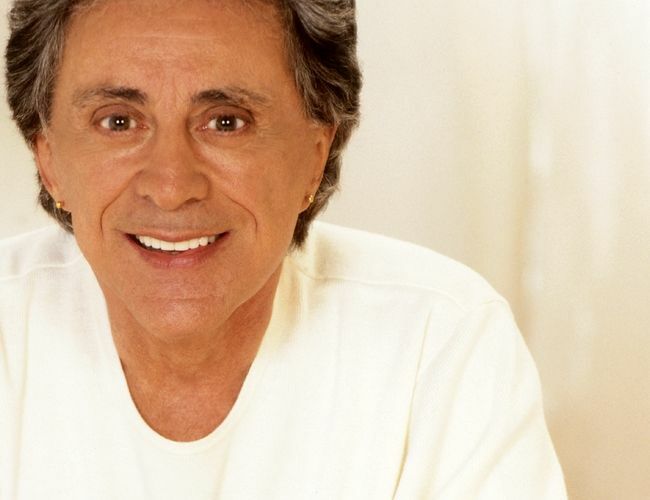 Frankie Valli (born May 3, 1934) is an American popular singer, most famous as frontman of The Four Seasons beginning in 1960. He is well known for his unusually powerful falsetto voice. Valli scored 29 Top 40 hits with The Four Seasons, one Top 40 hit under The Four Seasons' alias 'The Wonder Who? ', and nine Top 40 hits as a solo artist. 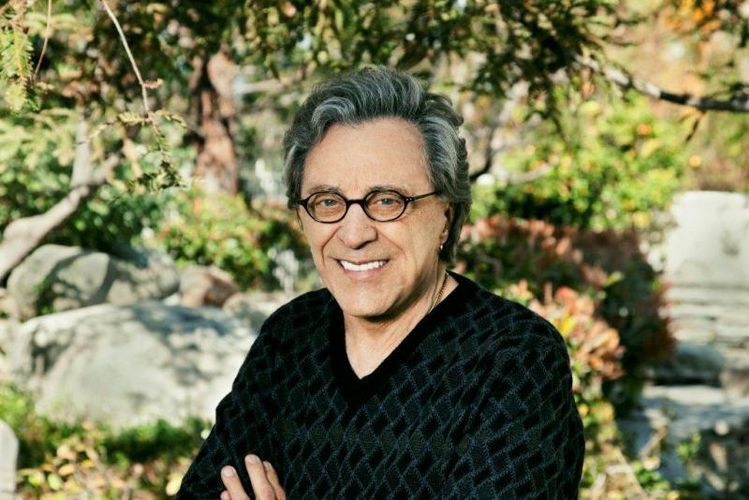 As a member of The Four Seasons, Valli's number one hits included "Sherry" (1962), "Big Girls Don't Cry" (1962), "Walk Like a Man" (1963), "Rag Doll" (1964) and "December 1963 (Oh, What A Night)" (1975). Valli's recording of the song "Can't Take My Eyes Off You" reached number two in 1967. "You're Ready Now", a Valli solo recording from 1966, became a surprise hit in Great Britain as part of the Northern soul scene and hit number eleven on the British pop charts in December 1970.